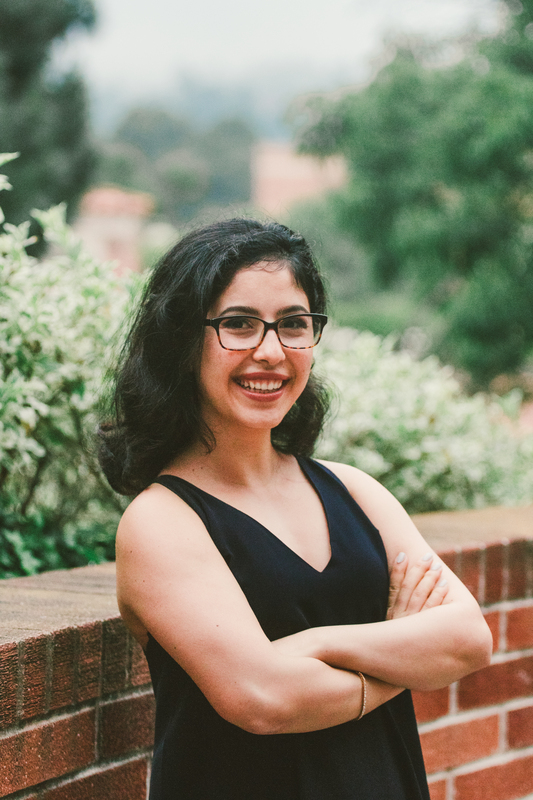 After immigrating to the United States when she was four years old, Catherine Eshaghzadeh’s parents did not have anywhere to leave her and her brother while they worked, so they took them everywhere. The graduating biochemistry student grew up in classrooms, libraries and, eventually, dental clinics as her parents worked toward renewing their licenses. As a Jewish dentist in Iran, an Islamic republic, her father had faced discrimination at work, sometimes being overlooked in favor of less-qualified candidates or even being demoted without reason. He and her mother, who is also a dentist, decided to immigrate because they did not want their kids to endure discrimination in order to do what they were passionate about, Eshaghzadeh said. 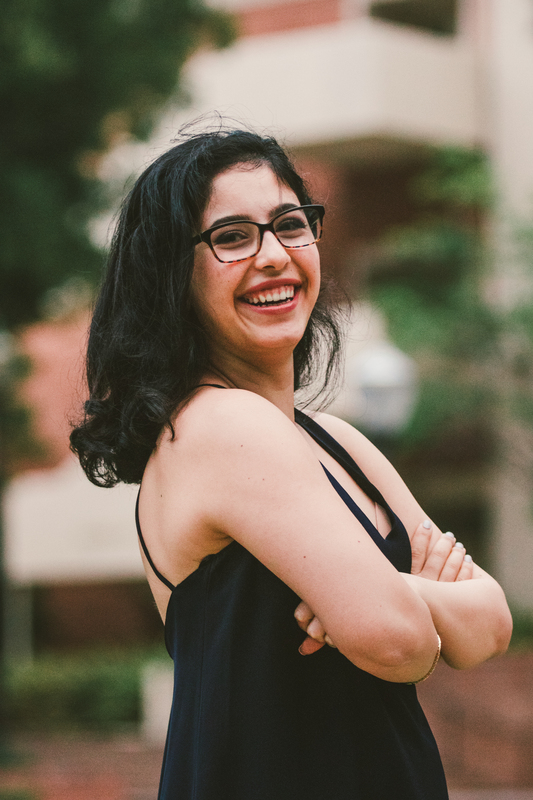 Given the time she spent watching her parents’ work change patients’ lives, it was only natural that one day Eshaghzadeh would decide dentistry was her passion as well. As a first-year student, she joined the program Bearing Witness, which she describes as a historical education program that changes participants’ perspectives forever. In the years since she joined the program, Eshaghzadeh has taken over its coordination as director. Over the course of winter quarter, participating students eat lunch with Holocaust survivors on a biweekly basis. Usually, about four students are assigned to one of about 27 survivors in the program. 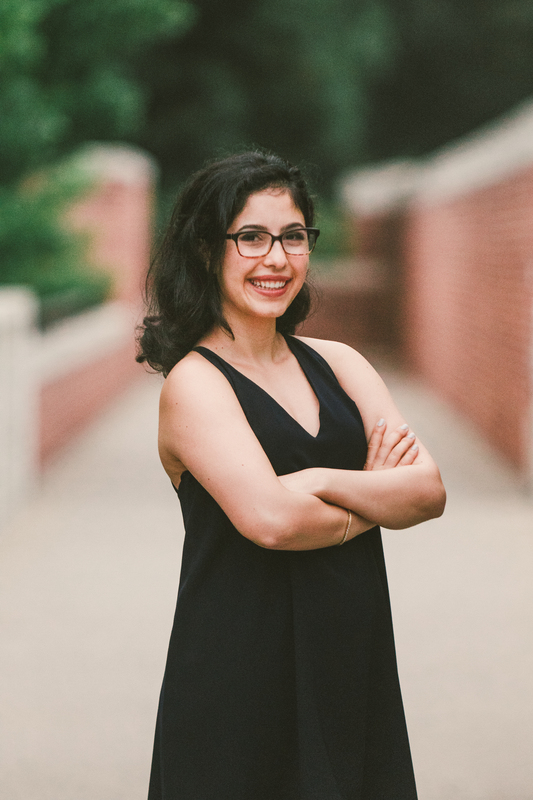 Her first year, Eshaghzadeh was paired with Dorothy Goldstein, a survivor who always gifted students with jewelry at the end of their quarter together. “She gave me a butterfly pendant and said ‘I want you to keep this. I’m very lucky, so always have this with you. Never give up,’” Eshaghzadeh said. Eshaghzadeh said Greenstein would advise students to always give a helping hand, using her own experiences as proof that the collective efforts of many people, however small, can save a life. Three years later, at Eshaghzadeh’s last session before she graduated, Goldstein called on her again to gift her with a gold bracelet. “She looked me in the eye and said ‘I want you to have this also. I know you’re going to do great things and even though you won’t be here next year, I’ll always be thinking of you,’” Eshaghzadeh recalled. In addition to her work with Bearing Witness, Eshaghzadeh has furthered her commitment to education and dentistry by volunteering at a pediatric dental clinic in Inglewood. Unlike many other pediatric clinics or dental offices, the clinic asks parents to fill out questionnaires about their dental history and eating habits. In response, she and other volunteers are able to tell them how to structure their child’s oral health, from what they should be eating to how they should be brushing their teeth for the best oral health. Eshaghzadeh said she sees the clinic’s impact most on parents who did not have access to knowledge about oral health before coming to the clinic. She added she loves working with kids and seeing how good oral health leaves a mark on them and influences their future choices. In a recent incident, she calmed a four-year-old boy who was terrified of going into the dentist’s chair. When Eshagzadeh told him he would be taking home a toothbrush, he became excited and agreed to get in the chair, at which point she identified several wet spot lesions, a precursor to cavities, on his teeth. The clinic was able to give his mother a fluoride paste to try that had been successful on other patients with the similar problem. 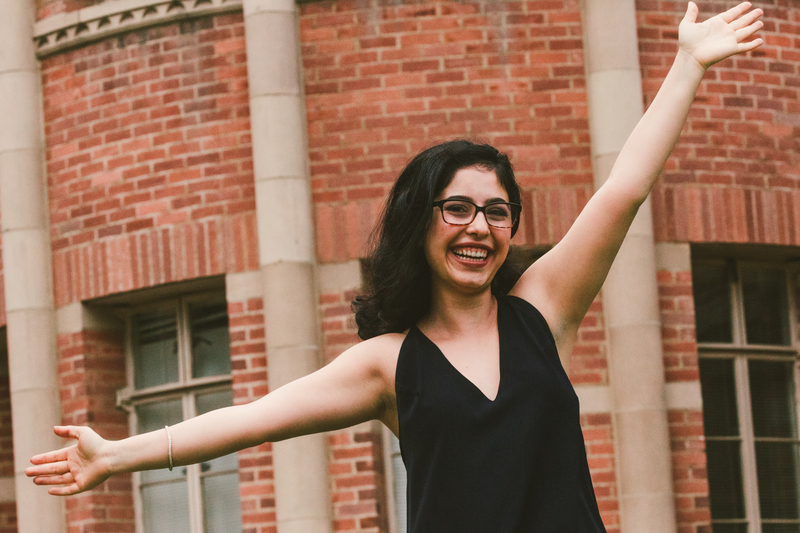 “Coming to UCLA and being in an environment with people who share this desire to make a difference really solidified my goal to change people’s lives,” Eshagzadeh said. Moving forward, she wants to continue improving others’ access to knowledge through dentistry and education efforts. “I think a smile is really important,” she said.